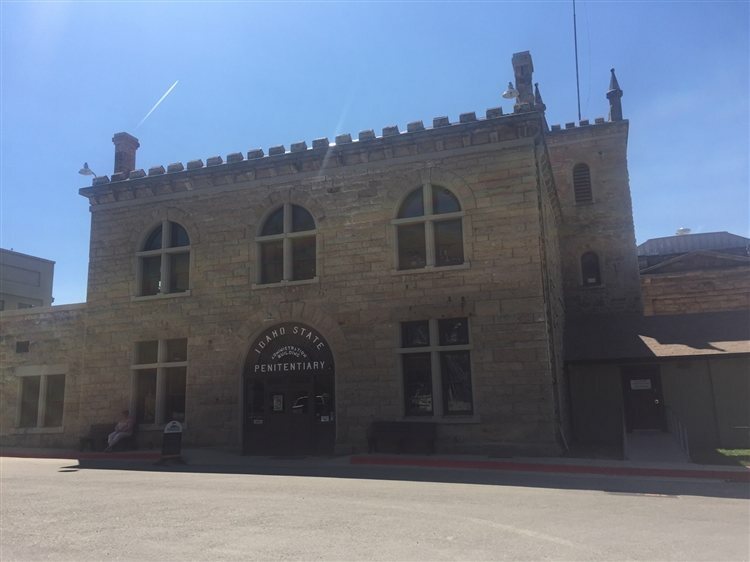 October 26, 2016 By Chelsea T.
Boise's Old Idaho State Penitentiary now operates as a museum and functioned as a prison from 1872 to 1973. 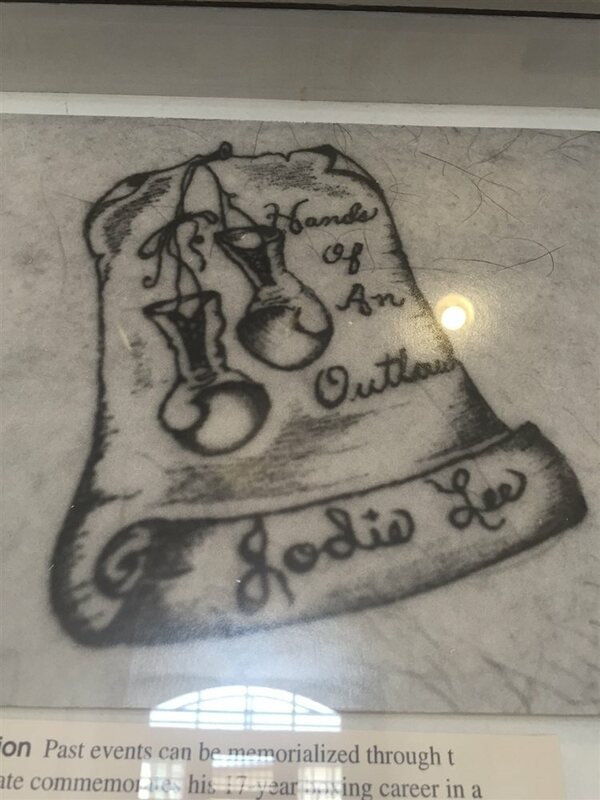 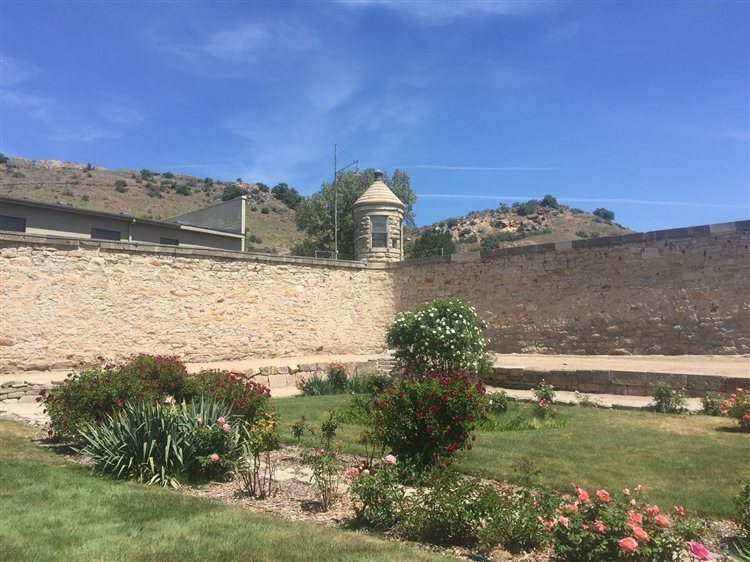 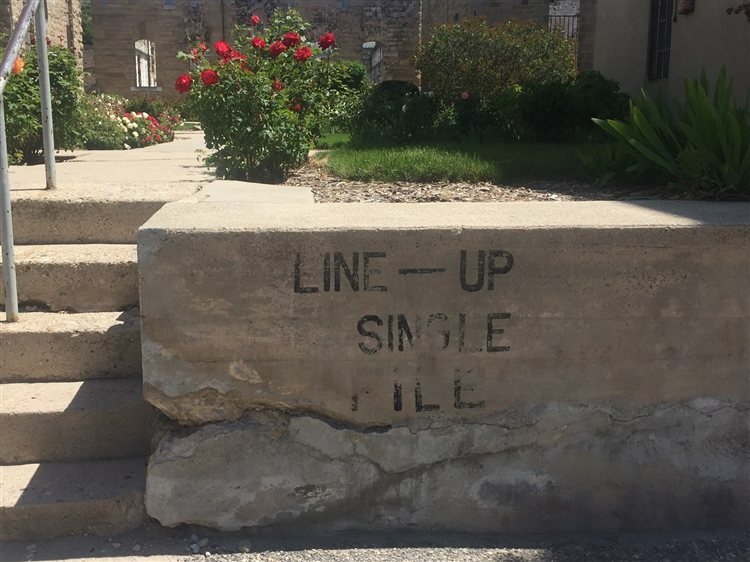 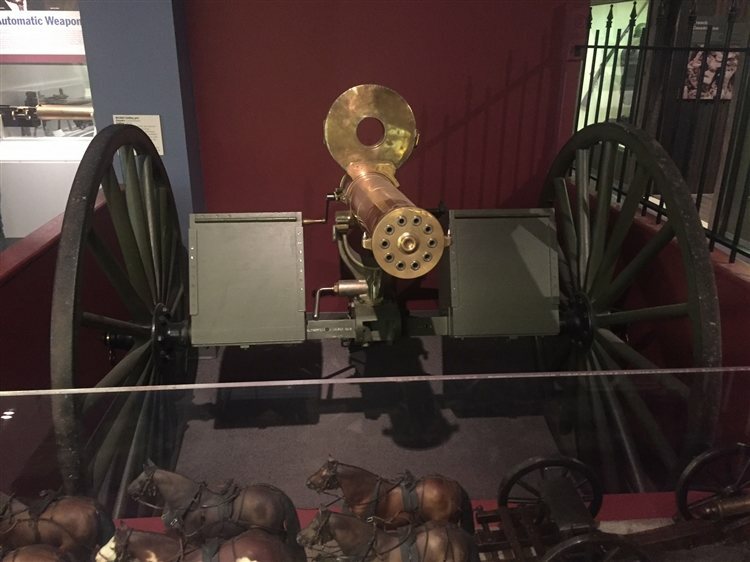 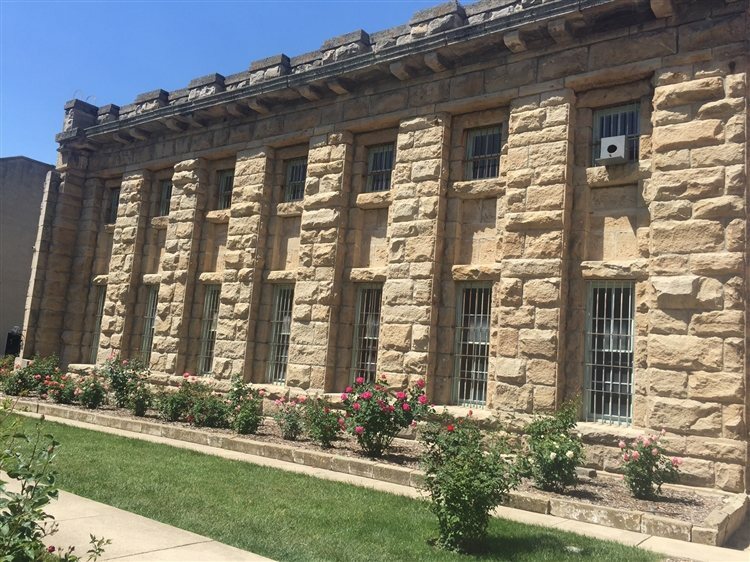 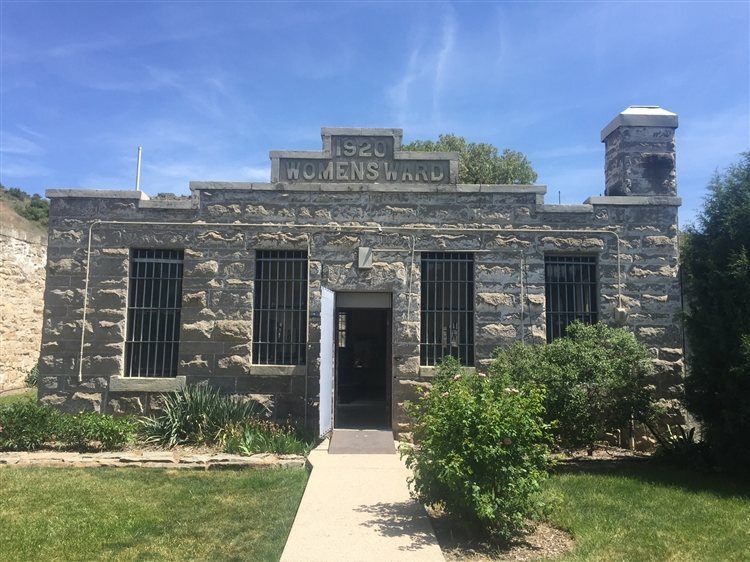 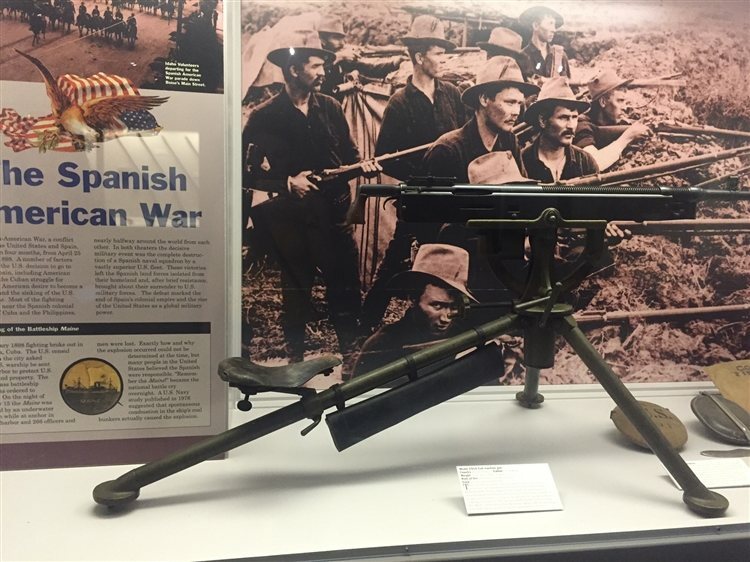 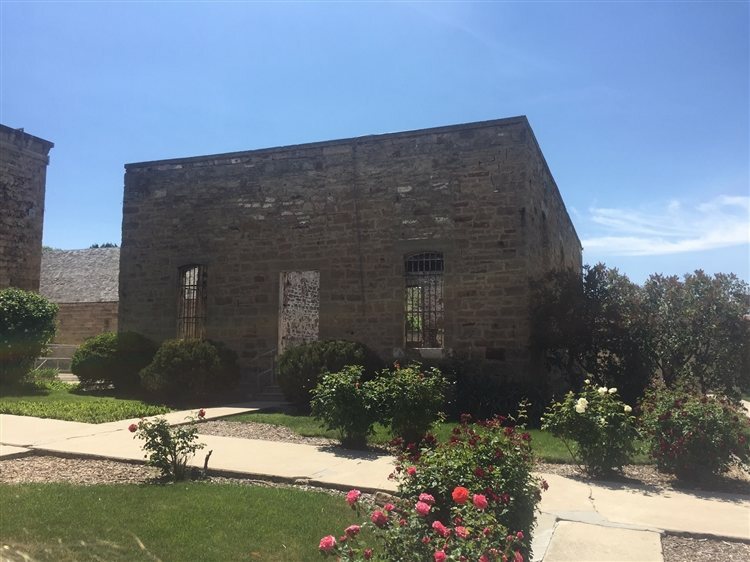 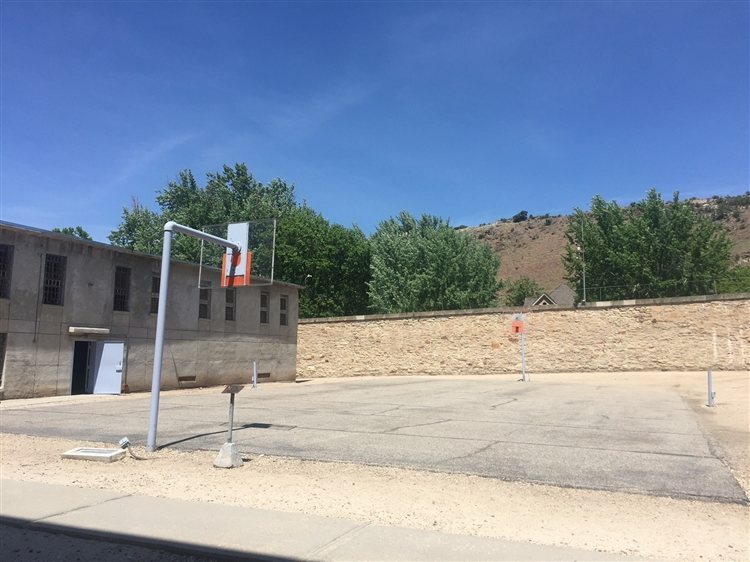 Located in the Old Penitentiary Historic District, the grounds are ran by the Idaho State Historical Society. 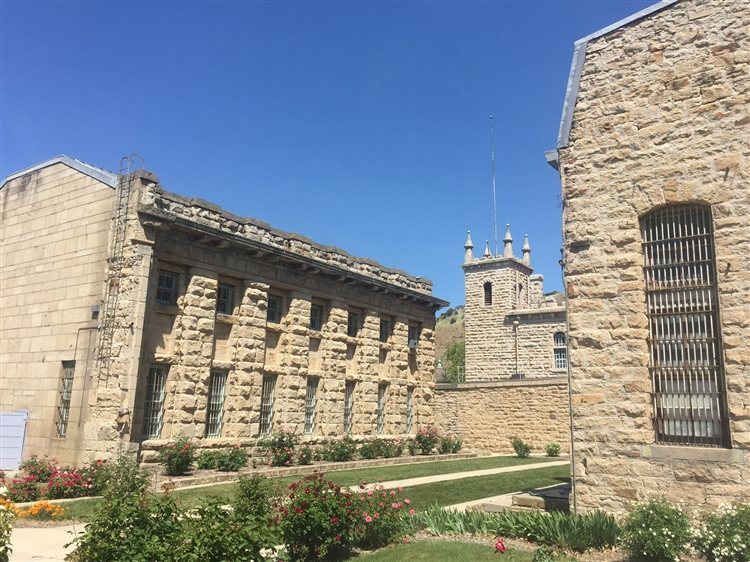 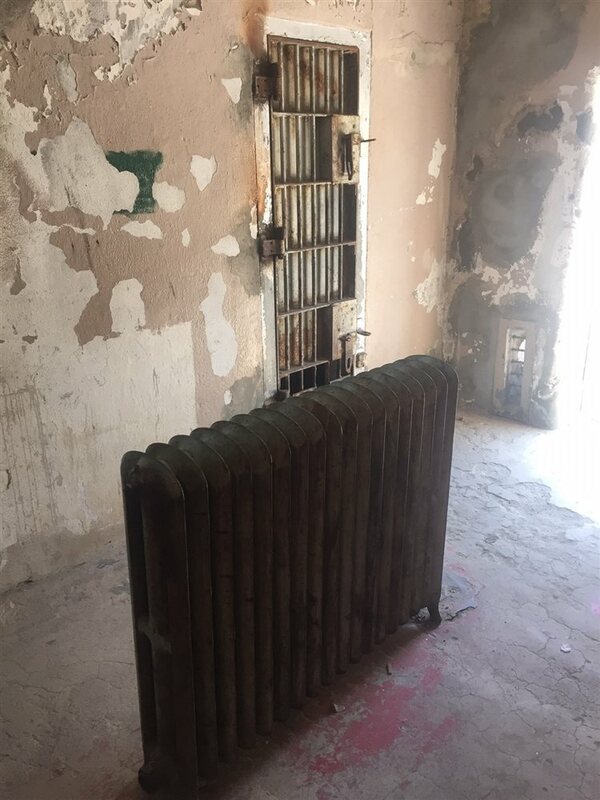 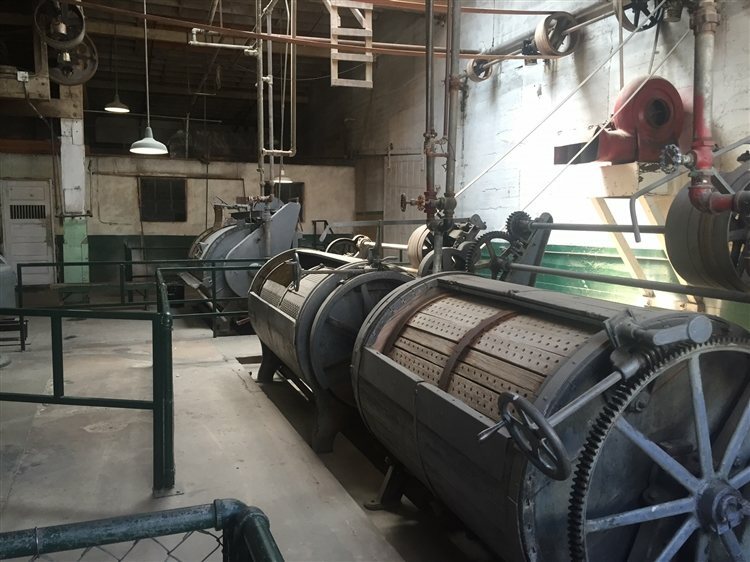 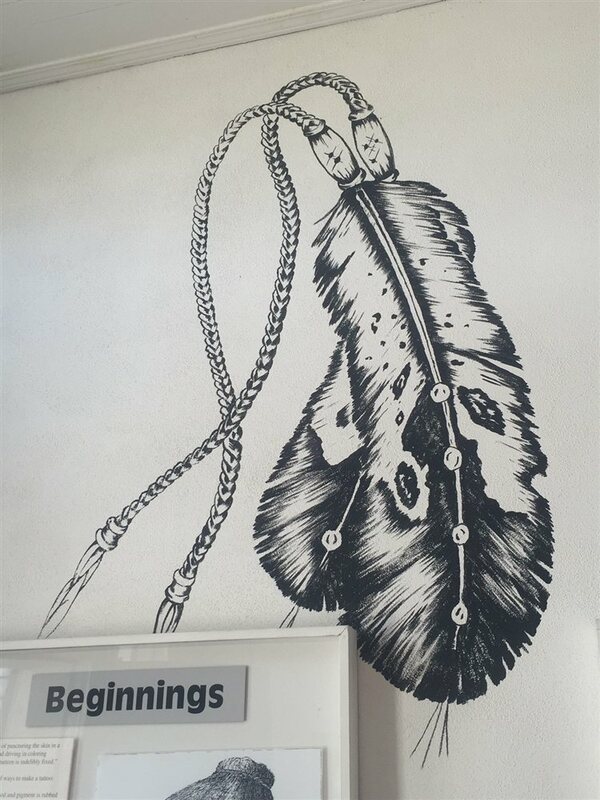 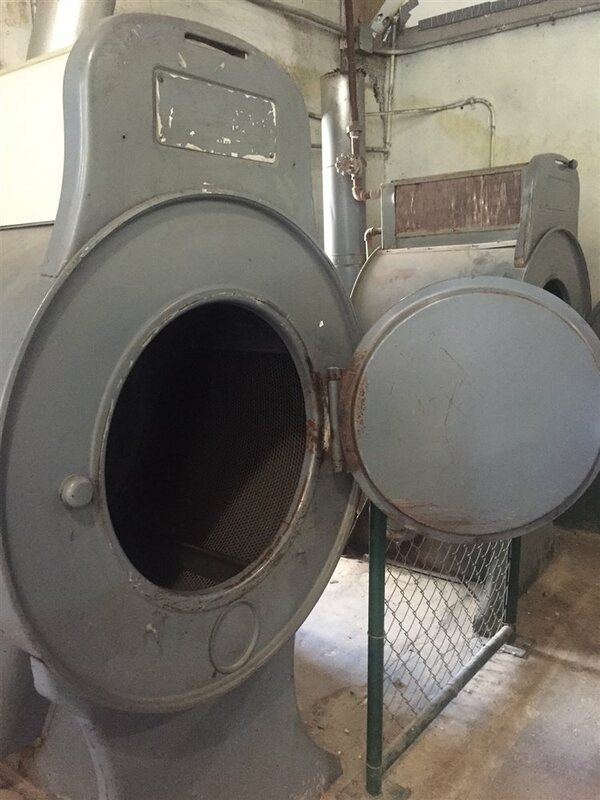 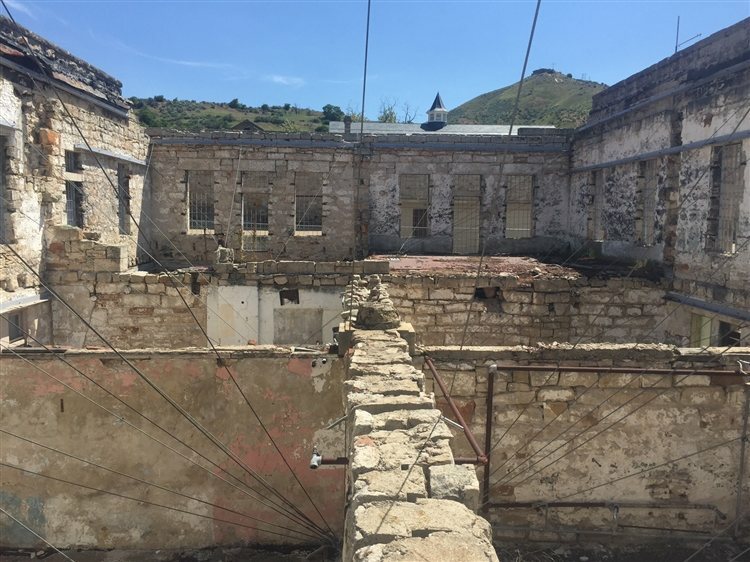 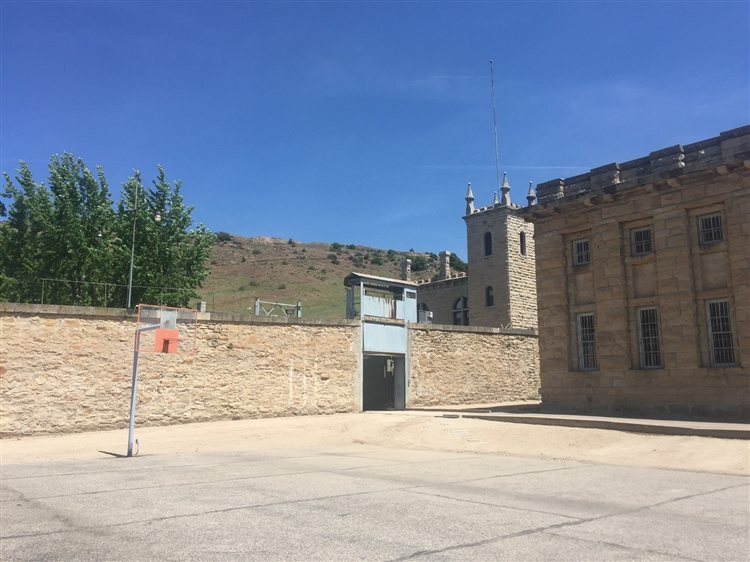 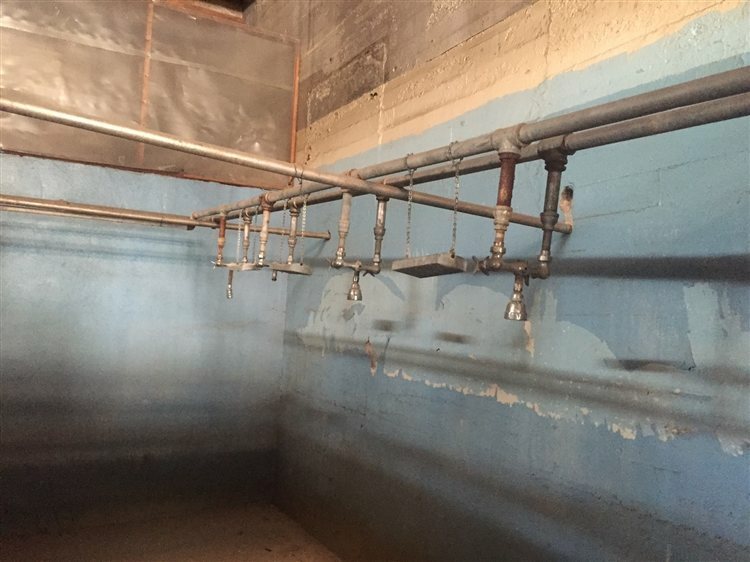 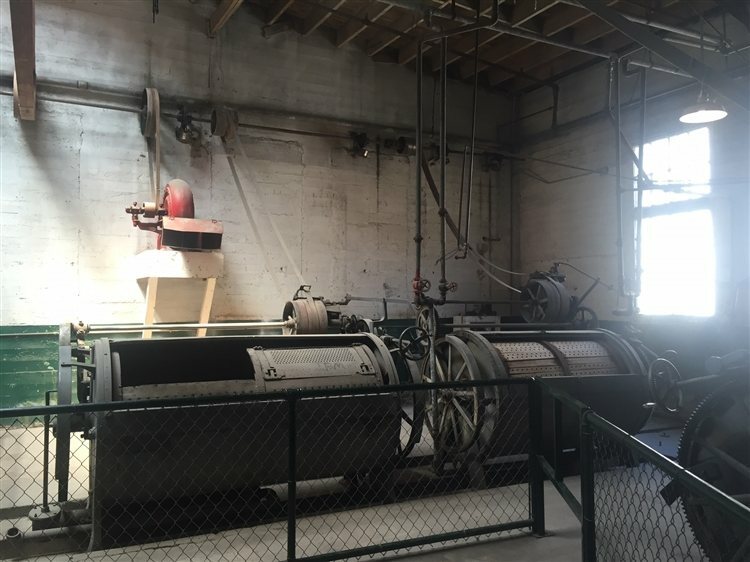 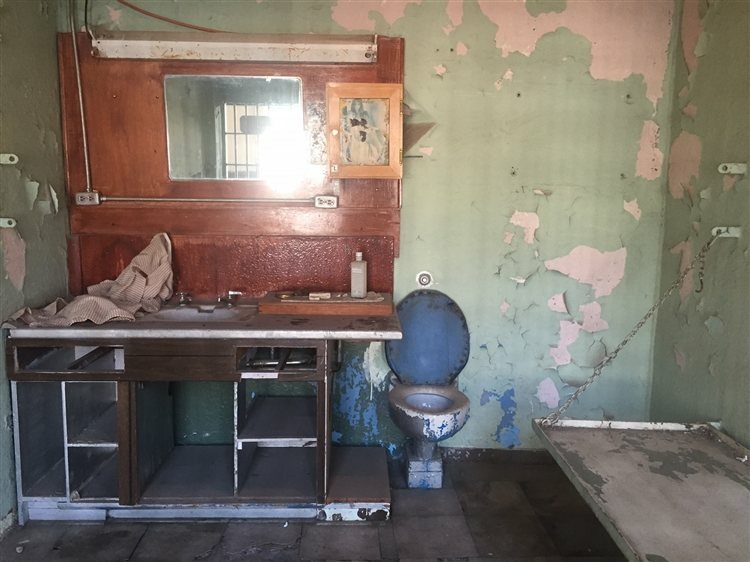 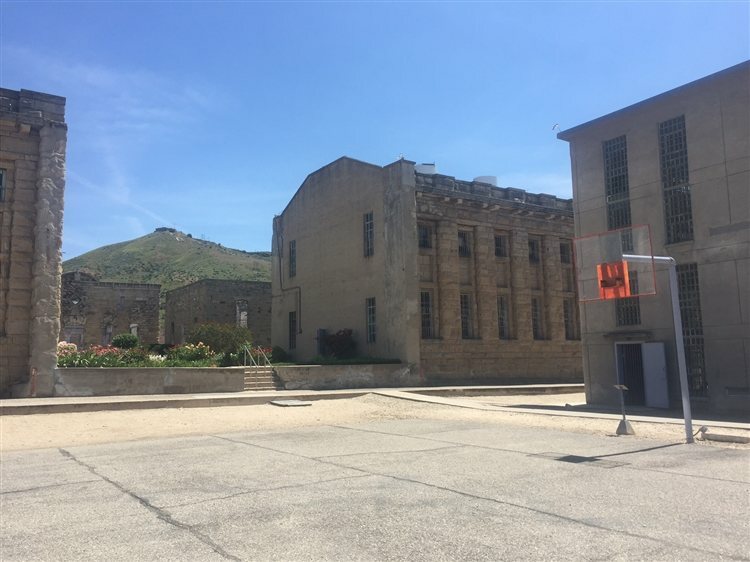 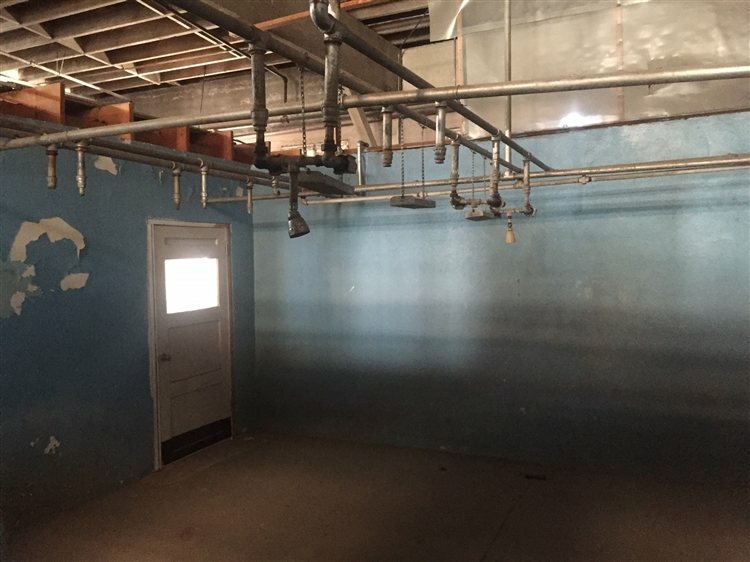 According to the Penitentiary's website, programs and events are often held at the location, for visitors, families and school groups who are interested in gaining knowledge of the old prison. 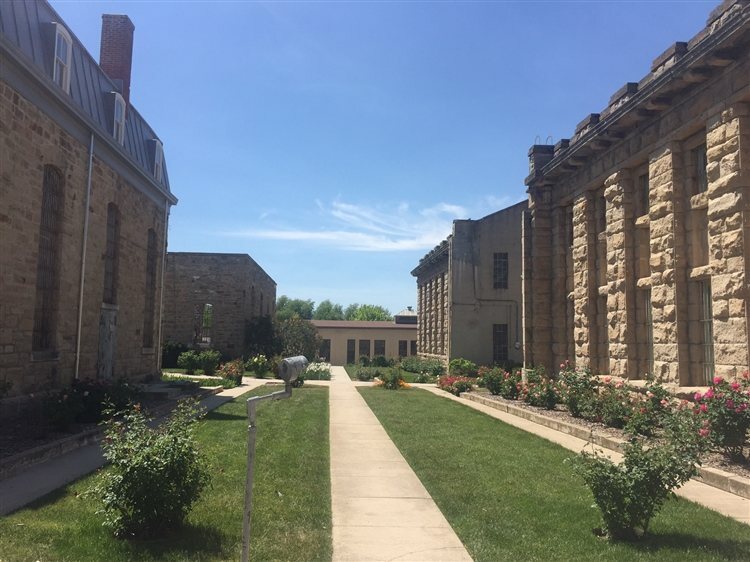 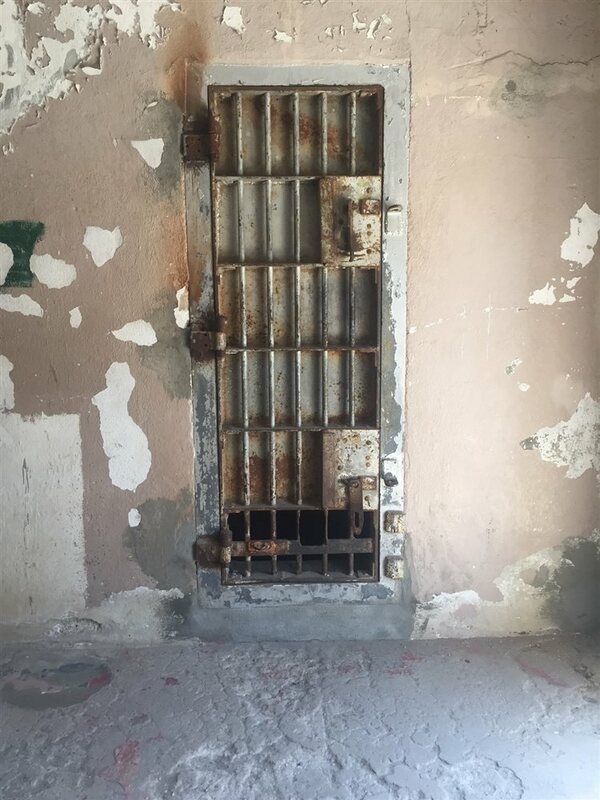 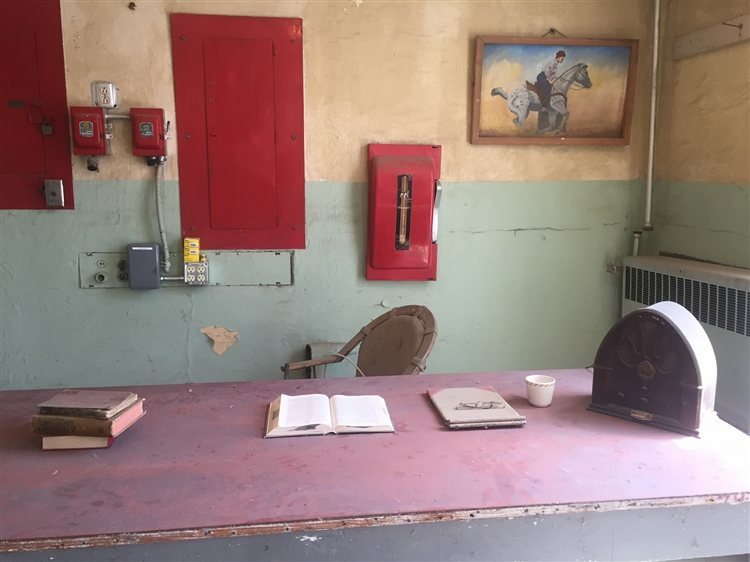 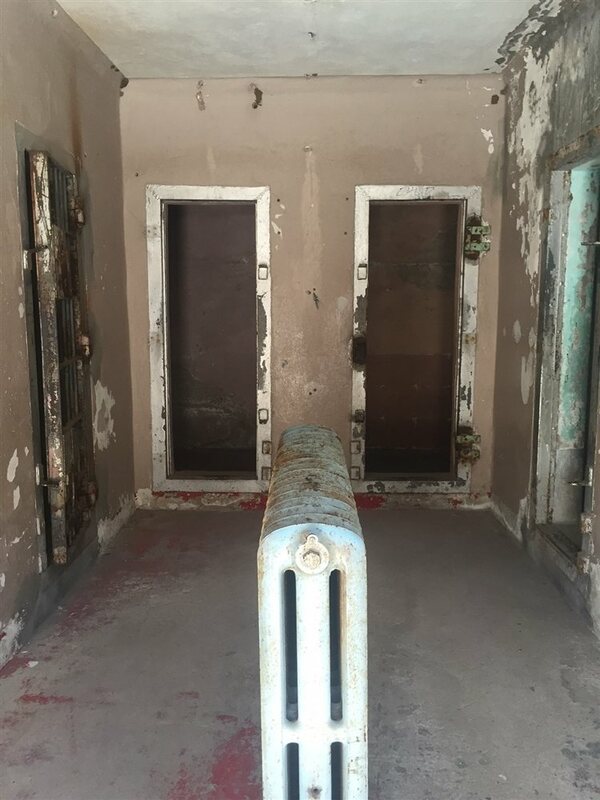 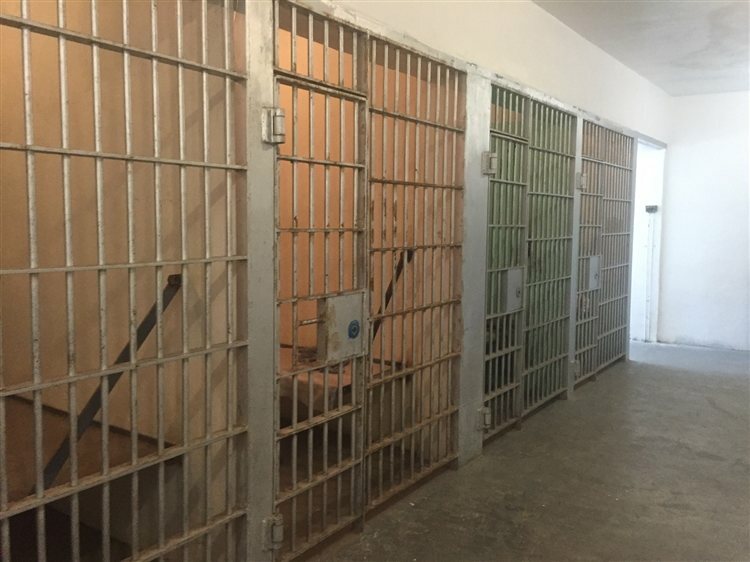 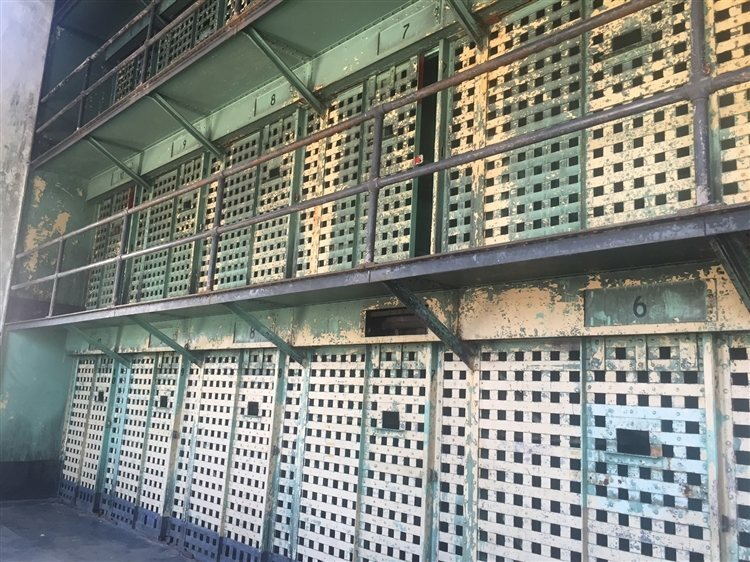 A visit to the Penitentiary takes guests through 100 years of history, through cell blocks, solitary confinement, the Gallows and more. 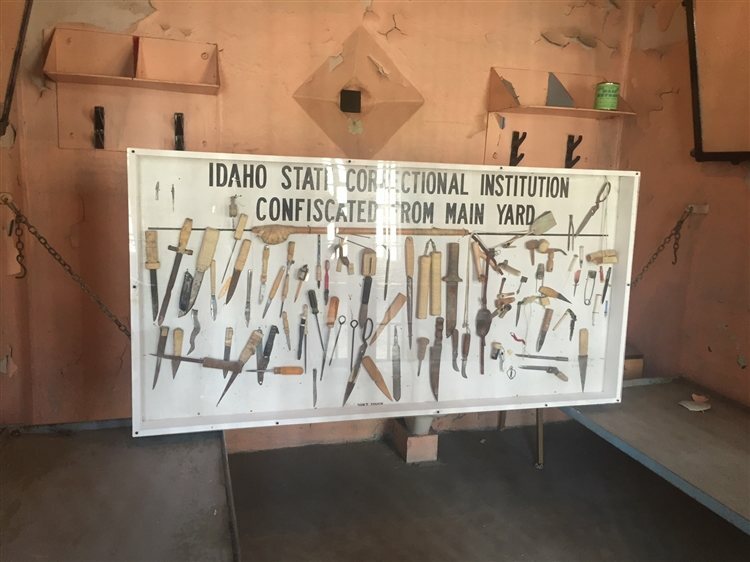 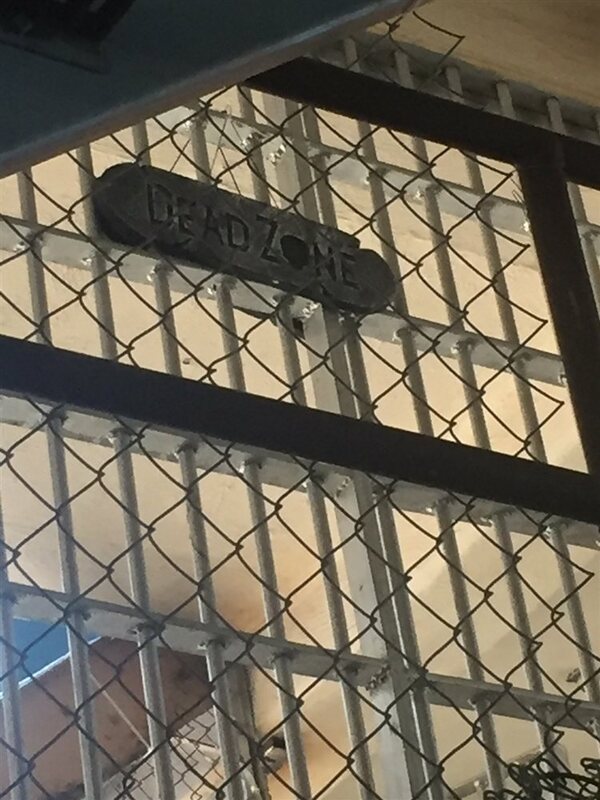 Only 11 executions took place in the state of Idaho, 10 of them carried out in the Old Idaho State Penitentiary. 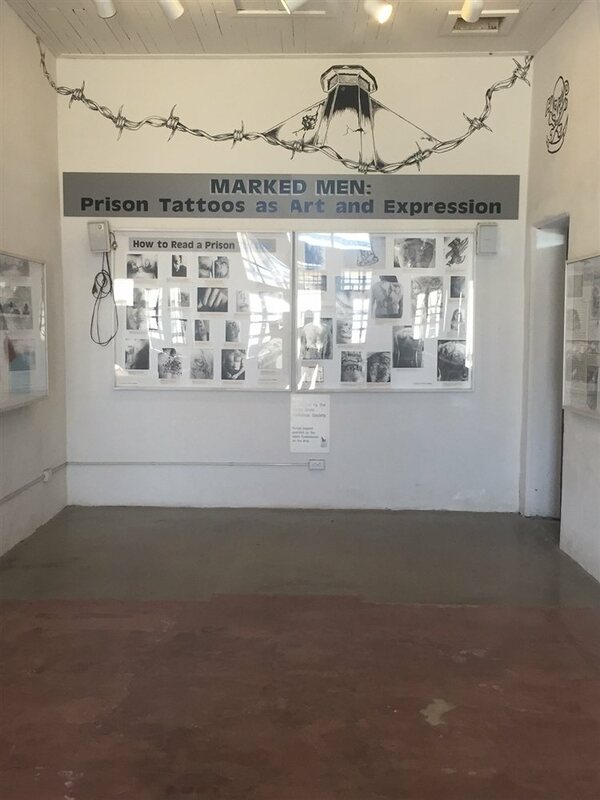 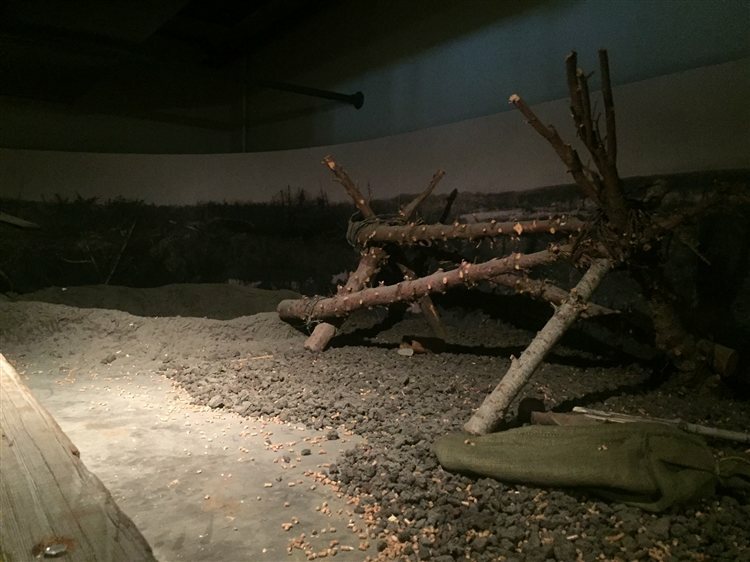 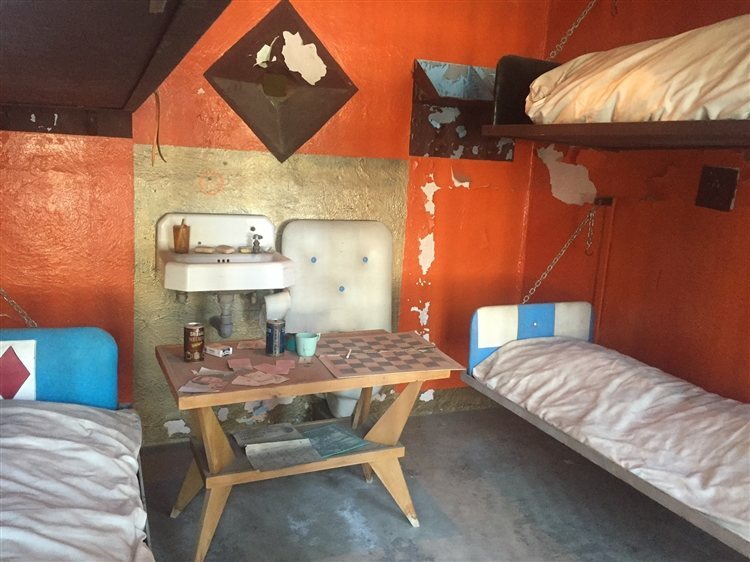 Although these photos above show a well-kept outdoor area, the prisoners who resided here lived in brutal conditions. 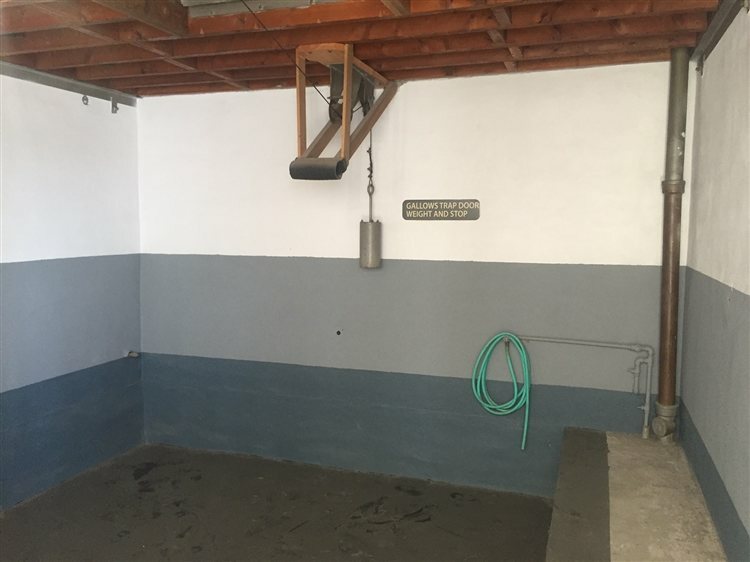 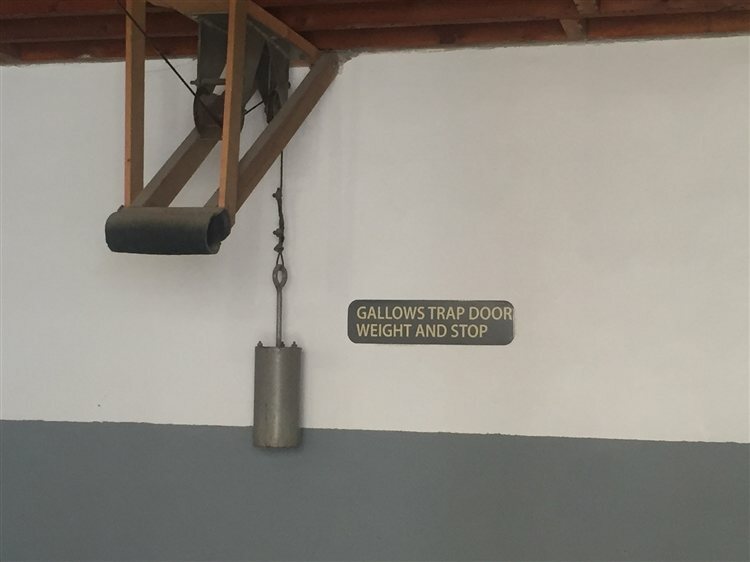 Below, a photo of The Gallows, where the executions by hanging took place.